Nissan took the already popular Fairlady Z (Datsun 240Z in the USA) and dropped in the DOHC S20 engine from the GTR to create the Z 432. The 432 stands for 4 valves/cylinder, 3 carburetors, and 2 cams, while the R version had additional weight removed from places such as the fenders, doors and hood. Some estimates of production numbers put the total number of Z 432R’s produced at 23 units. The acrylic windows of this Z 432R show cracks which is a testament to its original factory parts. Made in an era when Nissan was known for incorporating the newest technologies into their cars, the Leopard Ultima had all the gadgets, some still considered premium by today’s standard. Some of those features include optional cell phone, 6” TV, CD changer and cruise control. Only around 30 of these cars were created while sunroof models in gold number less than 10. The vehicle has been fully restored by the shop. 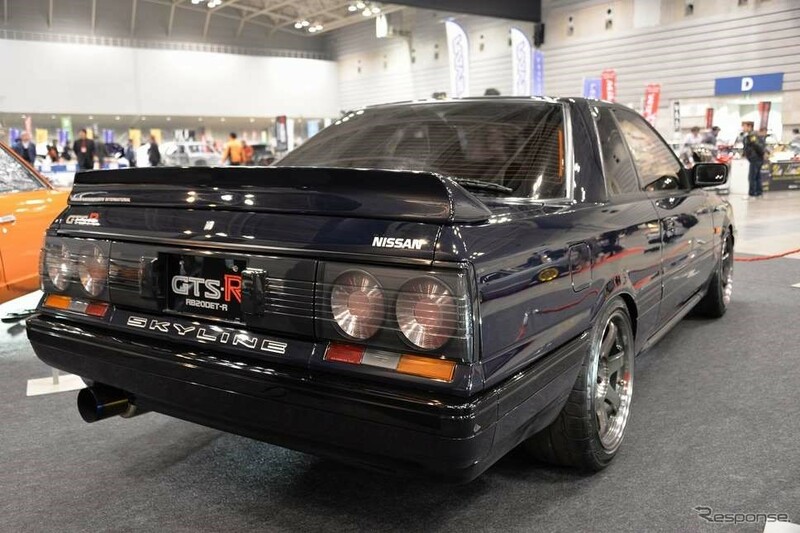 The only car on the list that purists might thumb their nose at as it is a replica of the first year Skyline GT-R. This “replica” is based on a Skyline GT and care has been taken to fully replicate the original down to every detail. These include spot welding of the body in the same locations, and fully equipping the interior and exterior with genuine GT-R parts. The engine however is an L20 that has been bored and stroked to 2.6 liters. The asking price of this “replica” pays homage to the colossal price tag an original would fetch. 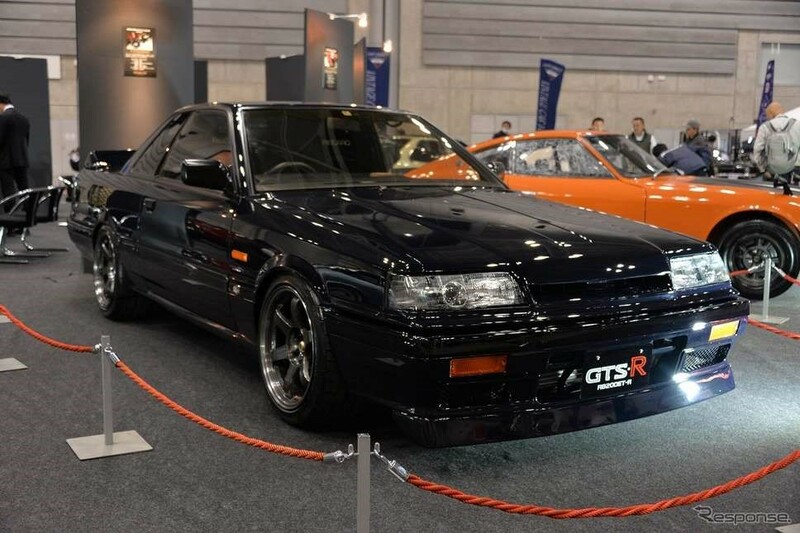 The ultimate Skyline model until Nissan brought back the GT-R in 1989. The HR31 Skyline was powered by the famed “RB20DET-R” engine which created 210ps at 6400 rpm and was the blueprint to the RB engines of the GT-R. 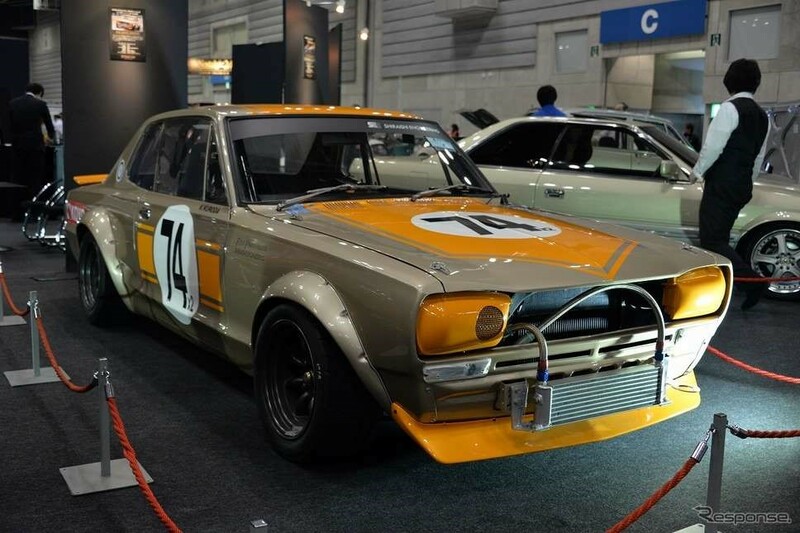 This car was a homologation model for Group A Touring Car racing and only 823 units were produced by Nissan. This specific car only has 30,000 km on the odometer and is owned by the president of R31 House. 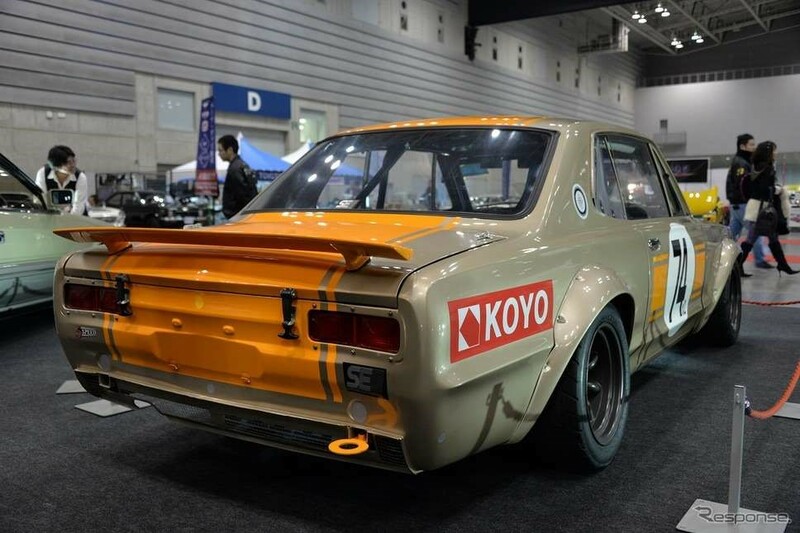 An original “Hakosuka” tuned by the legendary founder of Shiraishi Engineering. The body and interior remain true to the original modified race car, while the S20 engine has been further tuned to modern standards and now displaces 2271cc. Whether or not you are looking for a truly rare vintage JDM vehicle or are looking to import your favorite JDM car, you can contact Japan Car Direct for the best service and competitive prices. Japan Car Direct can source cars from Dealer Auctions and used car dealers from all around Japan. Please contact Japan Car Direct for all of your JDM import needs!